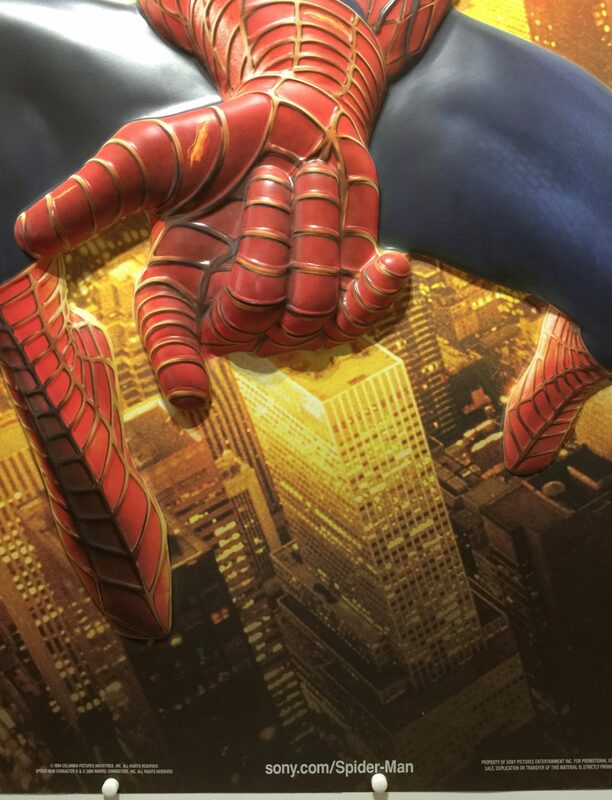 Spider-Man 2 is a 2004 American superhero film directed by Sam Raimi and written by Alvin Sargent from a story by Alfred Gough, Miles Millar, and Michael Chabon. 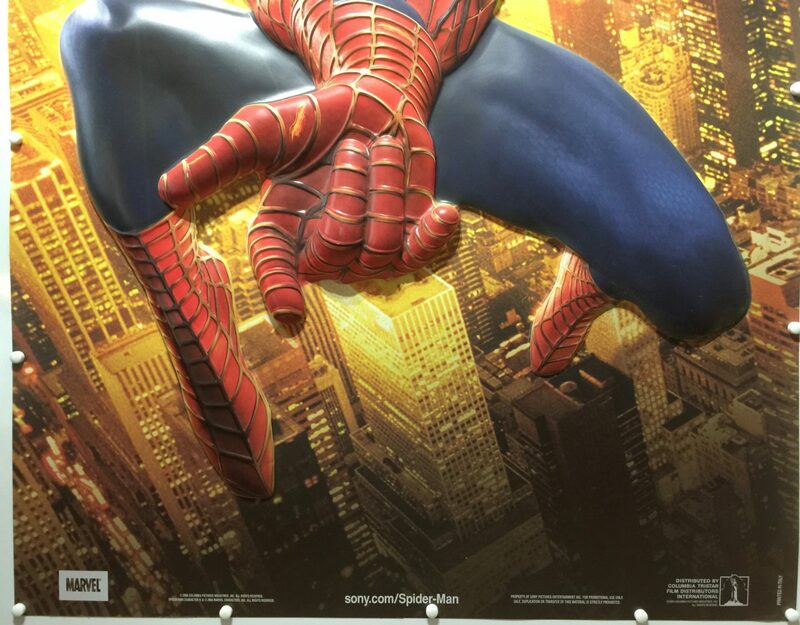 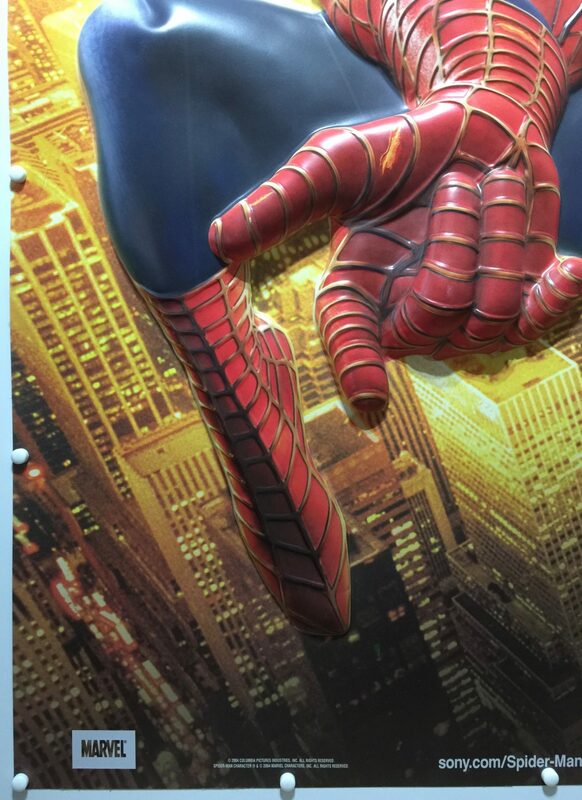 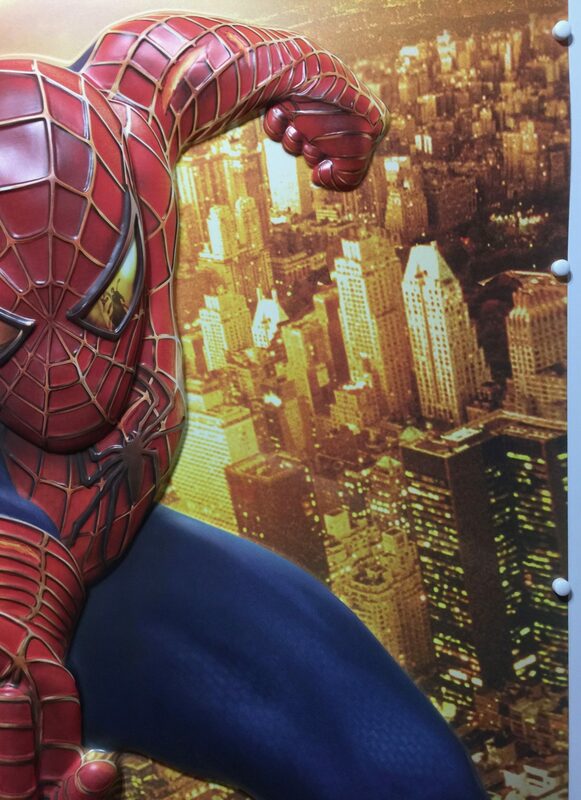 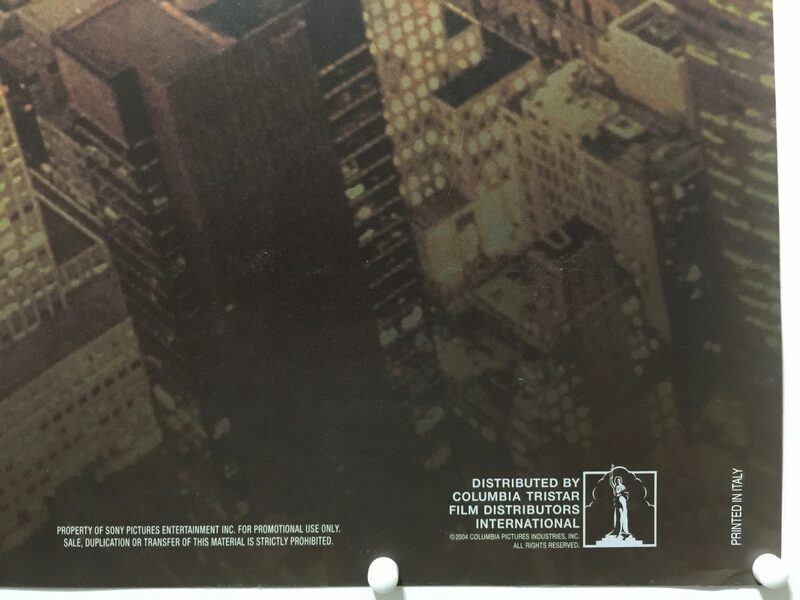 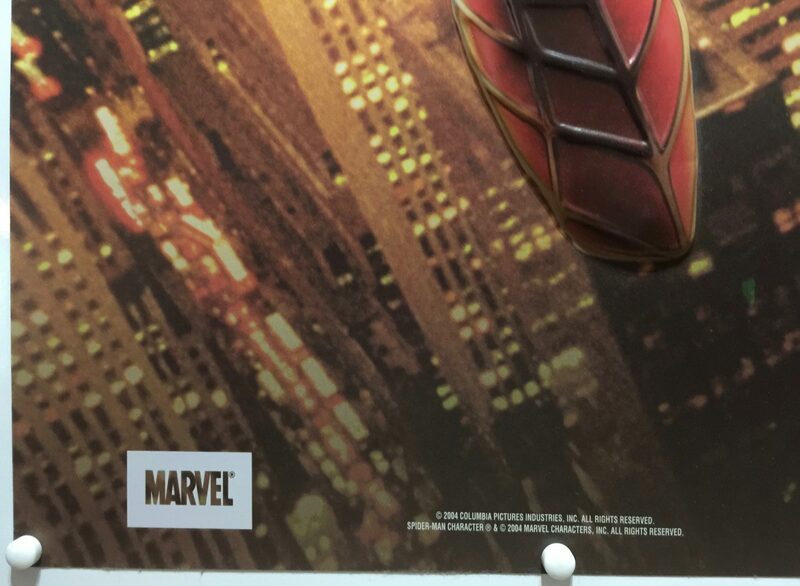 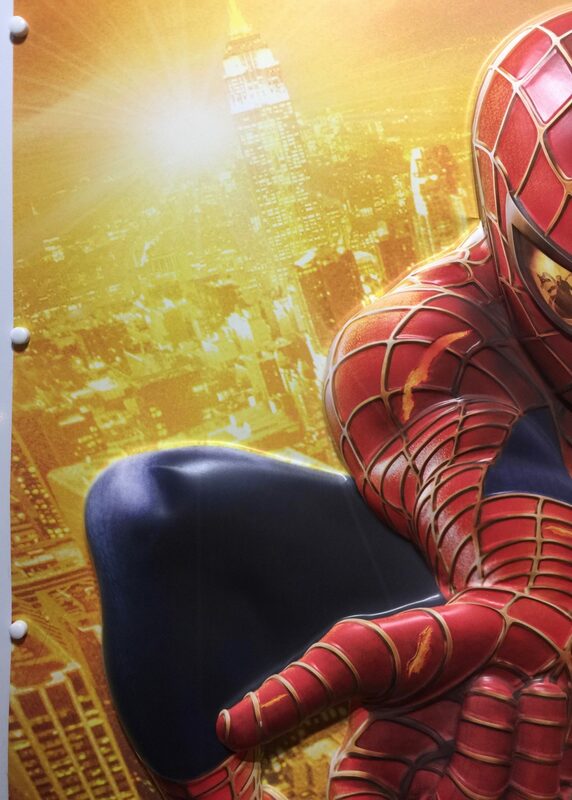 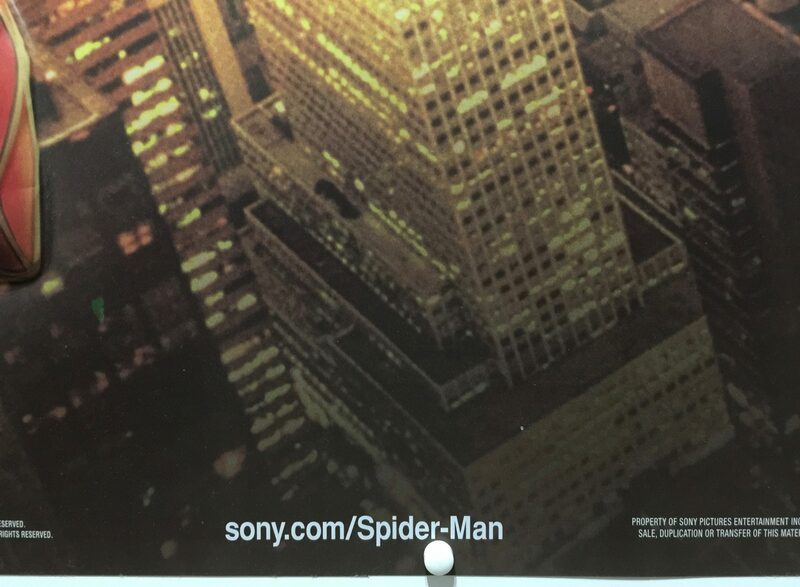 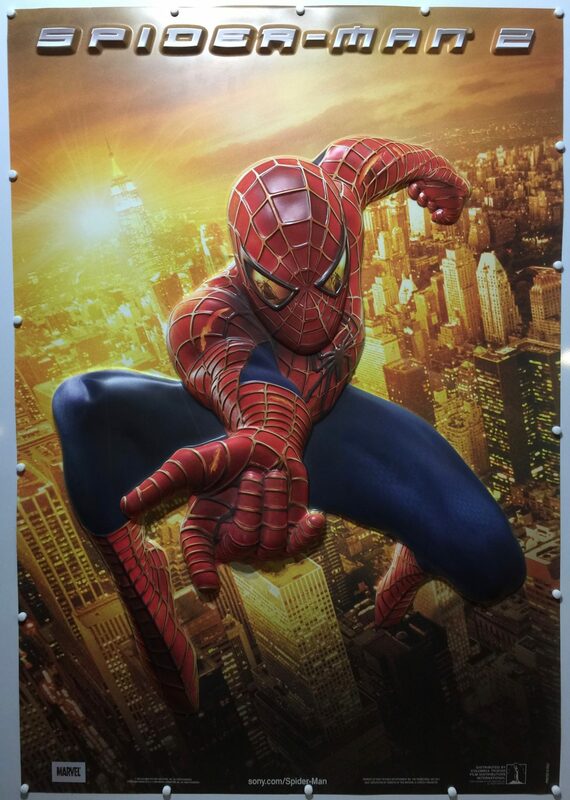 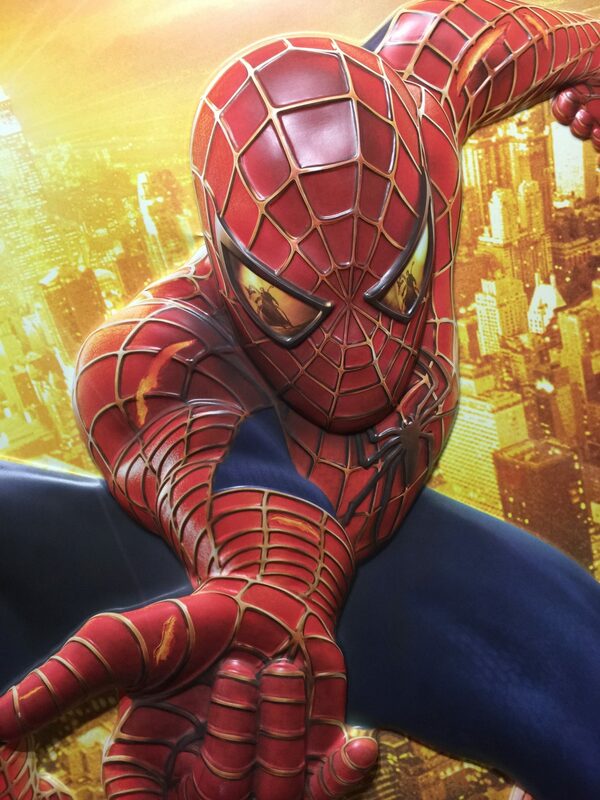 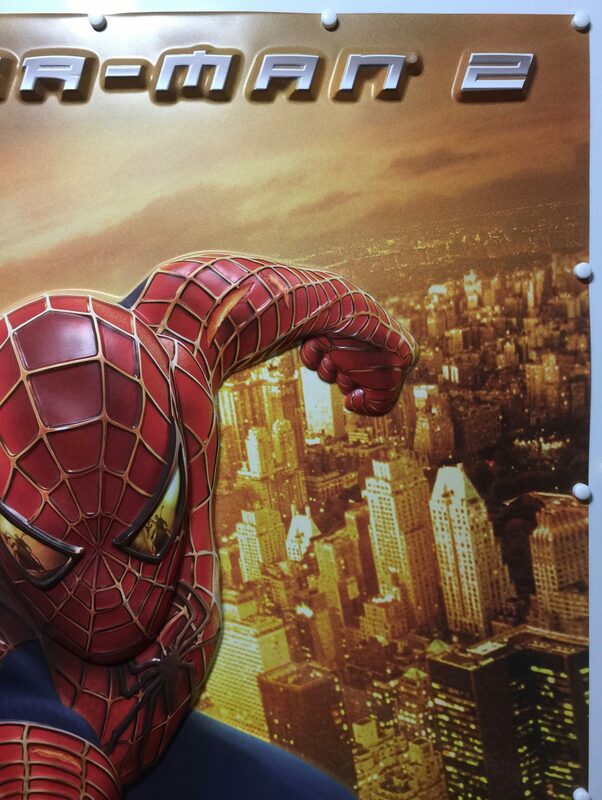 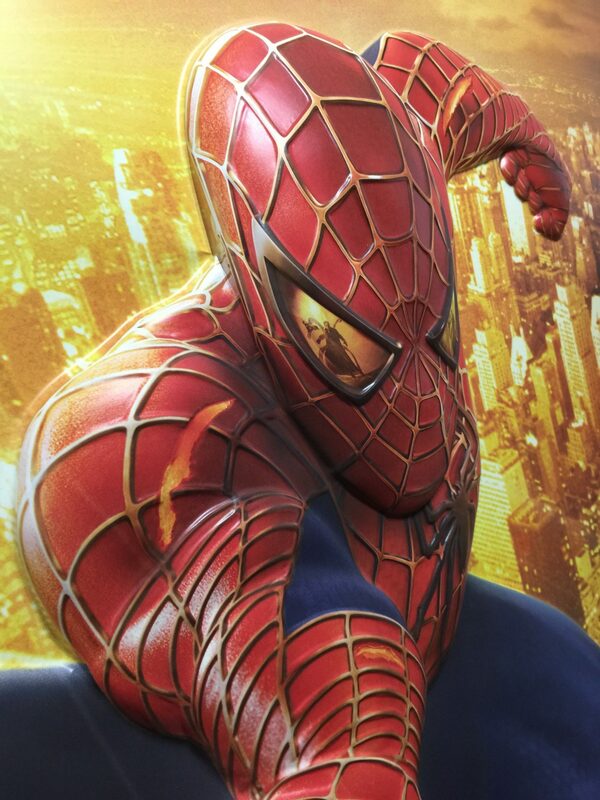 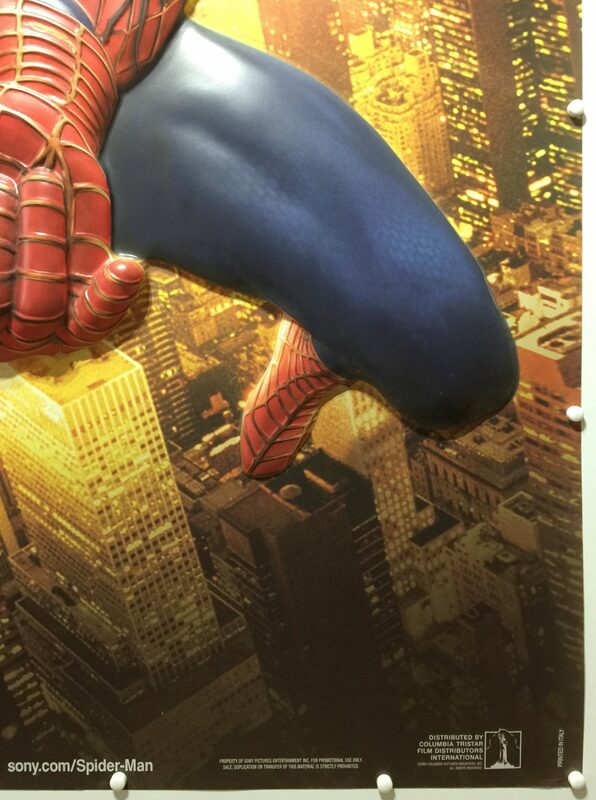 The sequel to the 2002 film Spider-Man, it is the second film in Raimi’s Spider-Man film franchise based on the fictional Marvel Comics character of the same name. 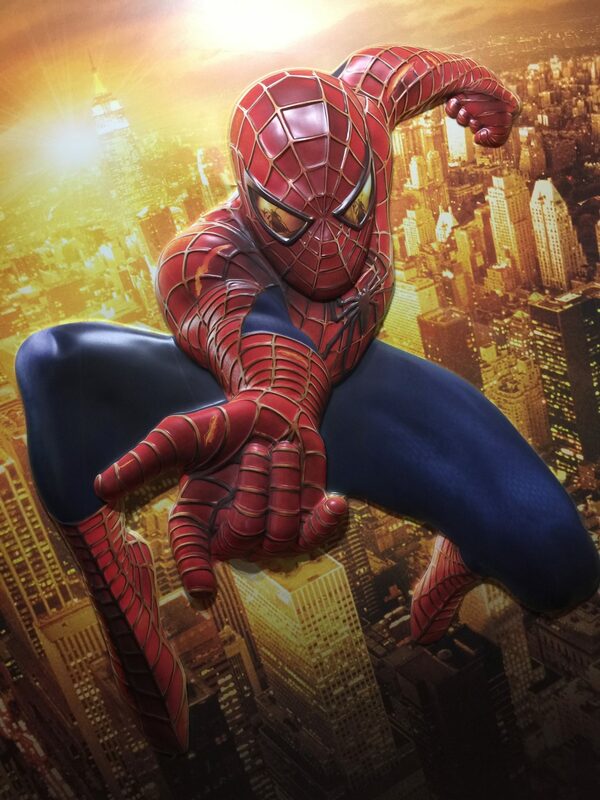 Tobey Maguire, Kirsten Dunst, and James Franco reprise their respective roles as Peter Parker/Spider-Man, Mary Jane Watson, and Harry Osborn. 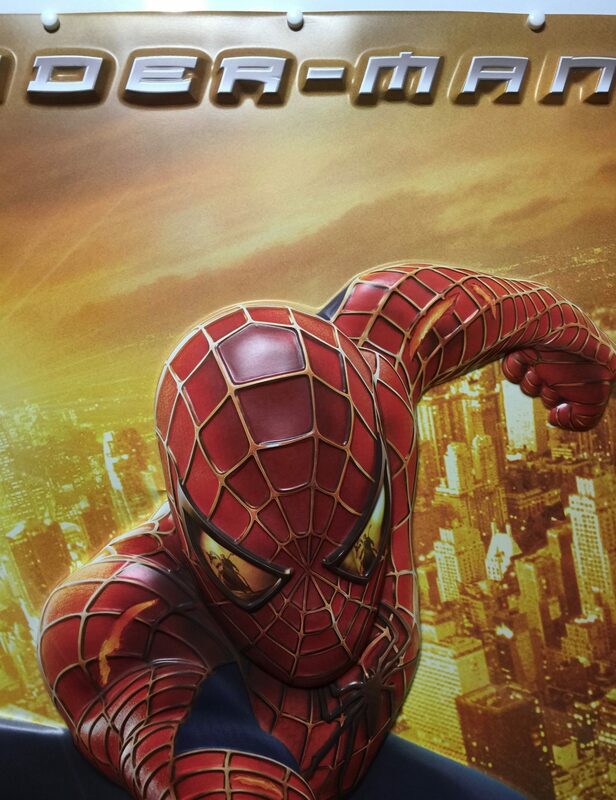 Spider-Man 2 was released in both conventional and IMAX theatres on June 30, 2004. 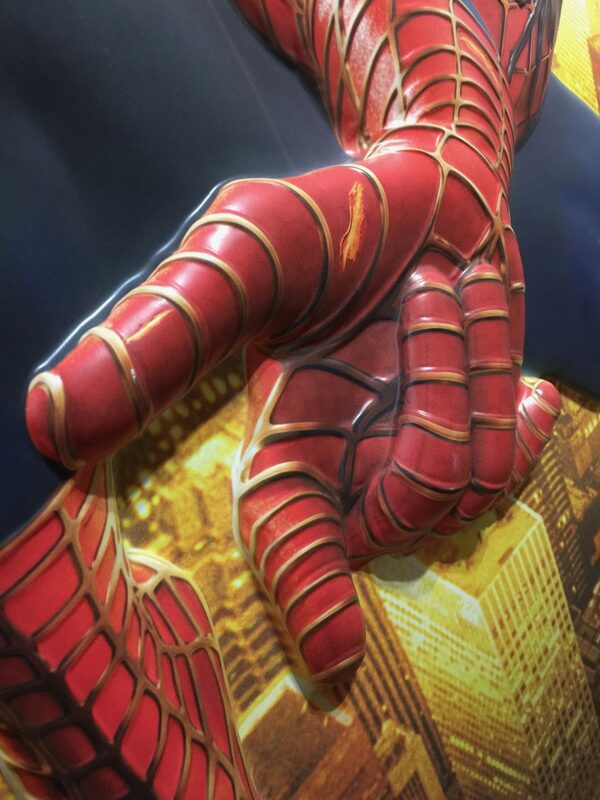 It grossed $783.8 million worldwide and won the Academy Award for Best Visual Effects. 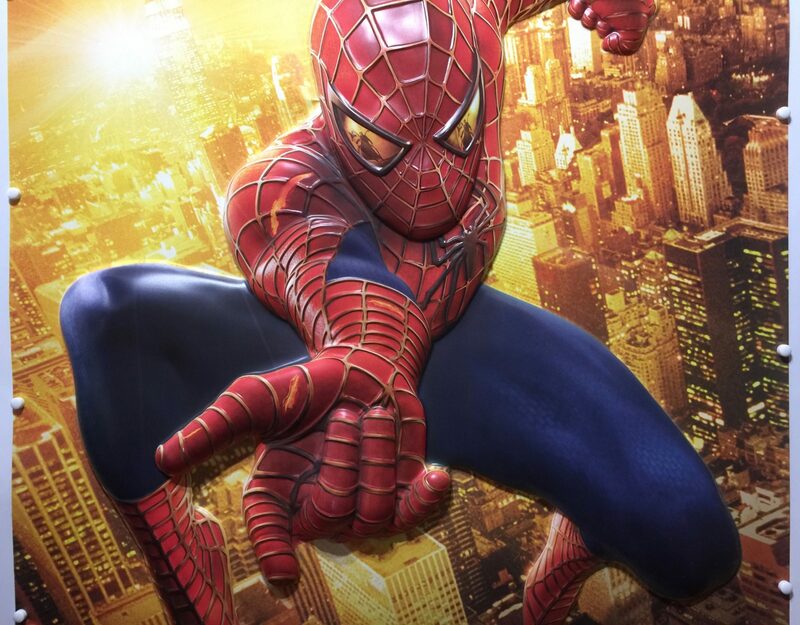 It also received five awards at the Saturn Awards ceremony including Best Fantasy Film and Best Director for Raimi. 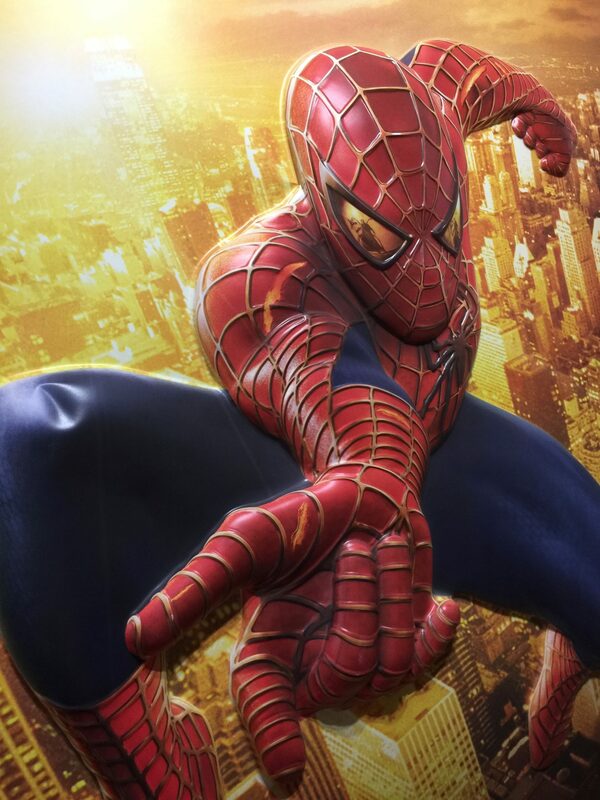 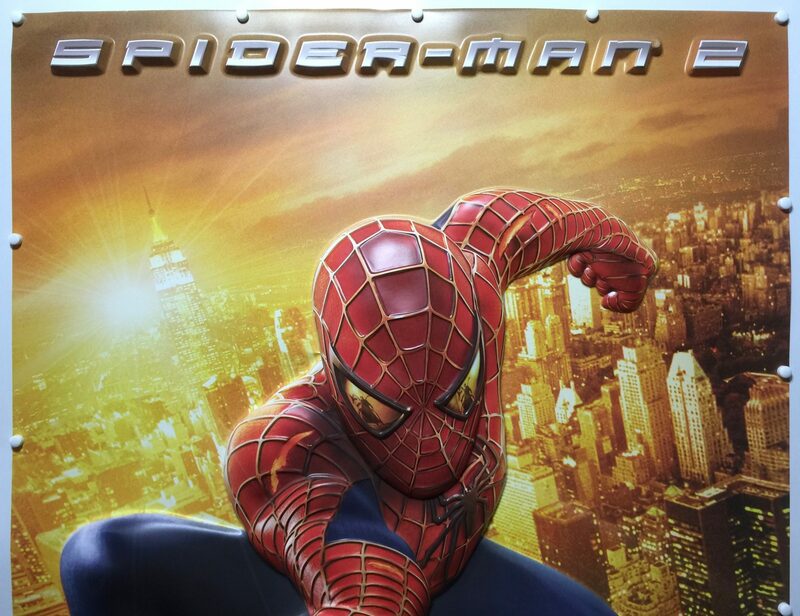 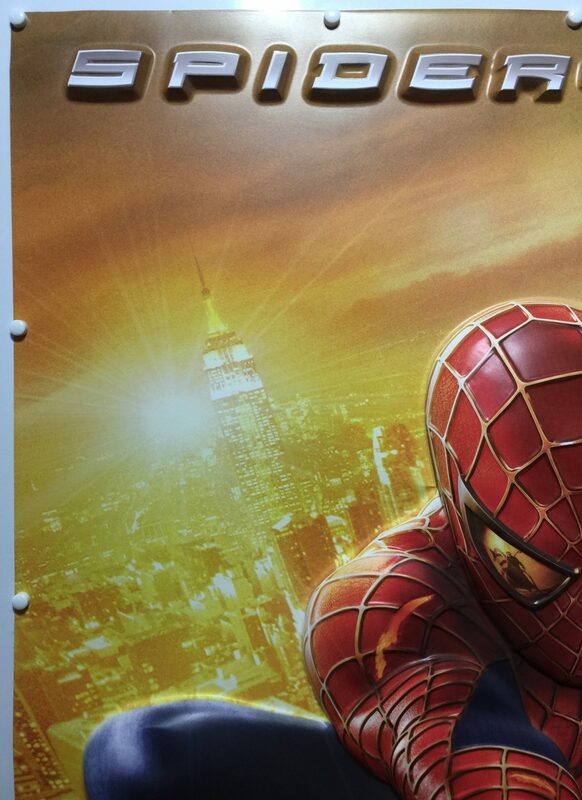 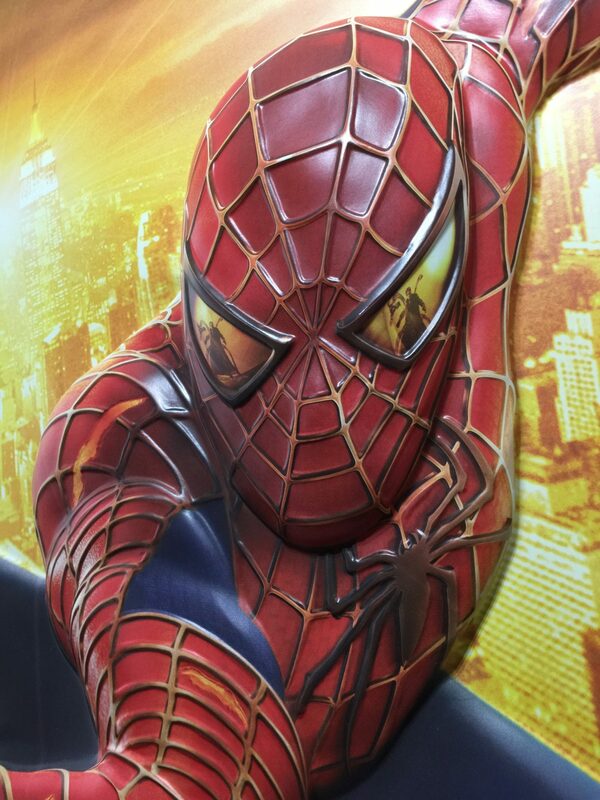 The film’s success led to the release of Spider-Man 3 in 2007.